The South African wine industry did not have the most impressive of beginnings. 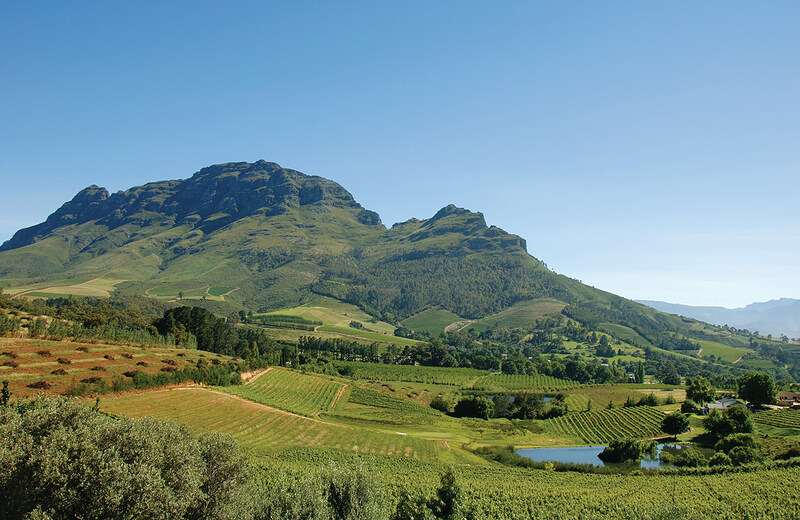 In the past two decades, South Africa’s wineries have played catch-up, and done so very successfully. Vineyards have been renovated (and expanded by more than 50 per cent), best international practices adopted, and winemaking modernized.